Camera classes for parents just like you! are you getting the most out of it? Join Amy, an experienced child photographer and mom of three, as she walks you through the basic functions of your camera. Whether you're using a DSLR, mirrorless, or other creative-capable camera, Amy will teach you to use it for the powerful memory-capturing tool that it is! If you have a creative dial and can take manual control of your camera settings, your camera will be a great fit for our classes. 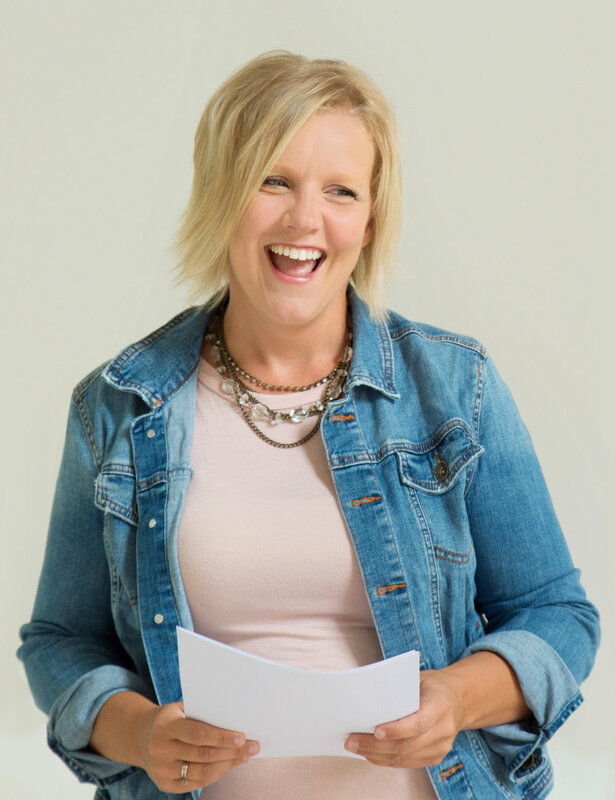 Amy’s clear and humorous teaching style will give you the knowledge and confidence you need to take fantastic shots of your children… and create memories that will last for generations to come! Learn from an award-winning professional! Come and learn directly from Amy, the founder and creator of the Sweet Shots™ curriculum, which has become the industry-leading camera class offered by photographers nationwide! As an experienced child photographer and mom of three, Amy will walk you through the basic functions of your camera step-by-step. Whether you're using a DSLR, mirrorless, or other creative-capable camera, you are welcome to come and learn with Sweet Shots! Amy's personally empowered thousands of parents in the Chicagoland area and beyond to take control of their cameras and capture beautiful images of their own families. Each class is full of the information you'll need to move out of automatic mode and into the land of creative photography! Amy holds Sweet Shots classes in her studio monthly. Custom gatherings and workshops are scheduled separately. Live classes are held in Amy's Hinsdale, Illinois studio. Interested in having Amy speak at your workshop, conference, or gathering? Please reach out for details! sign up for a sweet shots class! "One word to describe the knowledge, skill, and know-how that I obtained from both Sweet Shots classes: invaluable!" "Amy's Sweet Shots classes were fun, informative and a great way to gain confidence." "Every class has been absolutely amazing... educational, inspiring, and fun! Amy is real (and hilarious)! She gave me the confidence to get out there and capture real, everyday photos of my kids!" "I feel like my pictures have improved over the past few years and it all started with the Sweet Shots class!" "I attended Amy's Sweet Shots Seminar after I bought a DSLR camera, but had no idea how to use it. Amy does all of our family pictures and I love working with her. She is so knowledgable about all different types of cameras and lenses. She gave us a little book with important things to remember when using our cameras... it has come in handy many times!" "I felt so comfortable in the small, cozy classroom setting in her adorable studio.The workbooks made it easy to follow along as we filled in the blanks. The class also gave me some guidance as to what lens to begin with. After leaving my first class with Amy, I was amazed at my own ability to take a photo and achieve that "blur" we all desire using aperture priority mode!" "The first class gave me a great sense of confidence I did not feel prior. I send all my friends who get dslr's to the sweet shots classes and they thank me for it. :)"
"Amy will take photographers at any level and help them to excel their work." "I highly recommend the class to anyone who has a DSLR camera, it will take your photography skills to the next level!" "I bought my first DSLR when my son was born, and for 5 years I didn't take it off automatic. It was my first Sweet Shots class that finally convinced me to try manual mode and learn about the photographic triangle. Now four years later, I've taken almost all of the Sweet Shots classes available, upgraded my camera and lenses, and am starting my own photography business. It all started with Sweet Shots!" 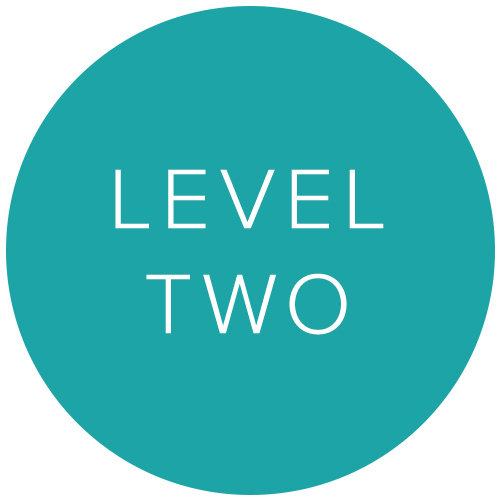 "I was a little bit intimidated to take the second class because of the content. Shooting in manual mode seemed like an impossible feat. Amy made it so easy to understand and had really great analogies for everything. Learning how to use focus points was a huge turning point in my photography!" "My photos are in-focus, bright, and eye-catching. The word "cheese" is not in my vocabulary to get my kiddos to smile. Instead, I am able to take a real picture of real life thanks to the Sweet Shots classes. From these classes, I have been able to capture moments in time that I can cherish forever." "I took both Sweet Shots I & II with Amy. Both classes were tremendously helpful! I feel much more comfortable navigating through options on my camera and adjusting settings to get great quality shots. I loved that class was interactive so we could practice and get feedback on our work. Amy is a great instructor and has a great personality." "I took both of the Sweet Shots classes and absolutely LOVED both of them. I purchased my first Canon DSLR with absolutely zero knowledge of how to use it. The Sweet Shots I class was exactly what I needed to learn how to take my camera into a mode other than auto." "Taking Amy's class helped to prepare me to feel comfortable with my camera and allowed me to be creative with my shots. Without having taken this course I would have never captured such wonderful memories. She had great tips/trick to help guide me along the wall. The class was super fun and interactive too. I hope that Amy continues to inspire others as she's already done."